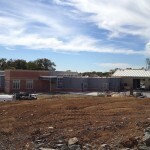 SWSG provided architecture and engineering services to prepare construction documents and provide construction administration for the replacement of select HVAC equipment. 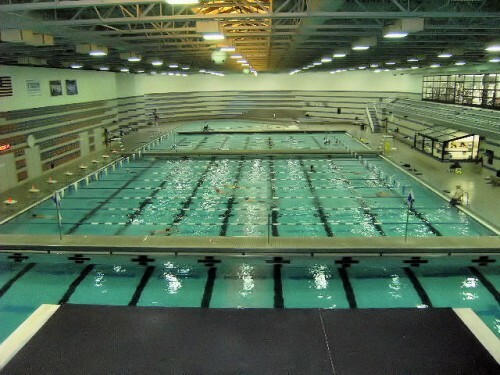 Dectron DHP units were replaced with indoor units in the Natatorium. Pool water piping was replaced between Dectron units and heat exchangers. Pumps and heat exchangers were replaced. UV water purification systems were also provided for the Natatorium. SWSG provided architecture and engineering services for a major HVAC upgrade, dehumidification units, and low-sloped EPDM roof replacement. SWSG conducted a complete mechanical and electrical audit, documented existing conditions, developed recommendations for renovation, and an opinion of probable cost. 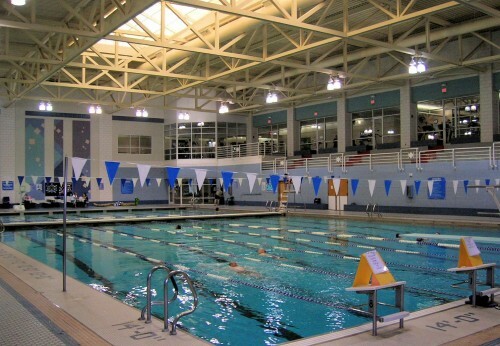 Services included field investigation, design, and construction administration for this facility with an indoor pool. SWSG also provided commissioning. 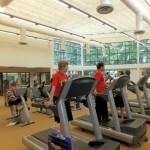 Oak Marr involved the replacement of a three multi-zone unit and the supplemental RTU serving the weight room. Modifications to the ventilation system in the old kitchen area were made by adding a new RTU.